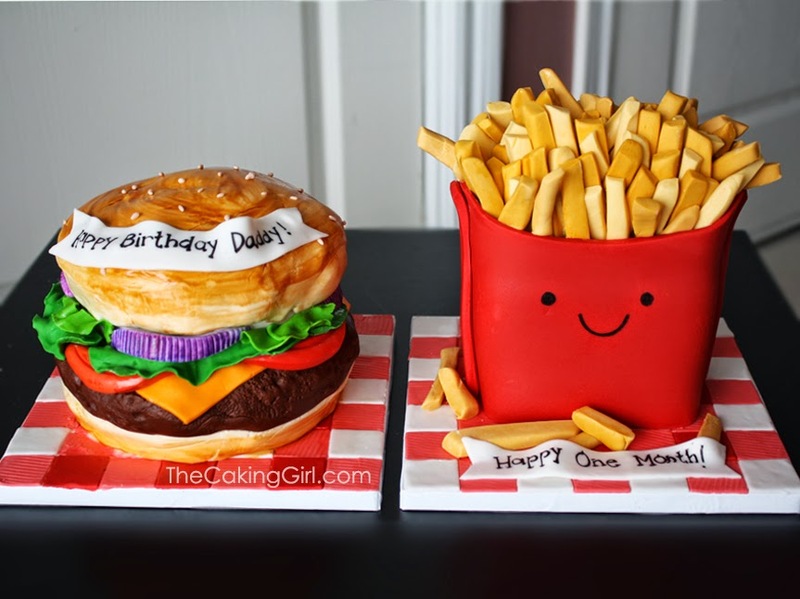 Hamburger and French Fries Cake! 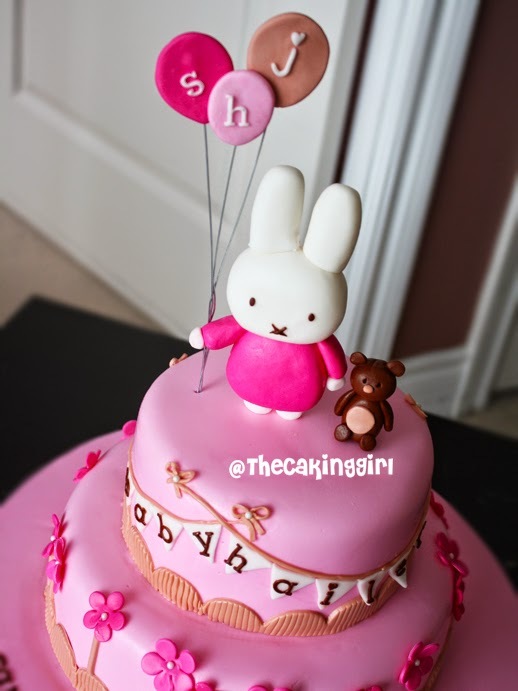 How cute is this :) That smiley face makes that much cuter! 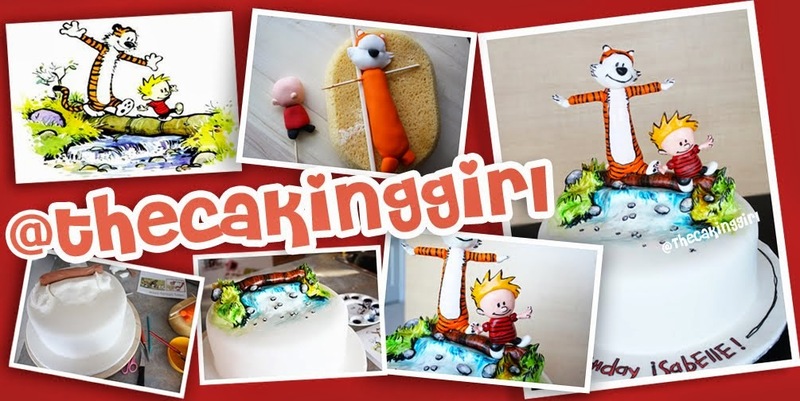 The cutest superhero cupcake toppers ever! Had so much fun making these! 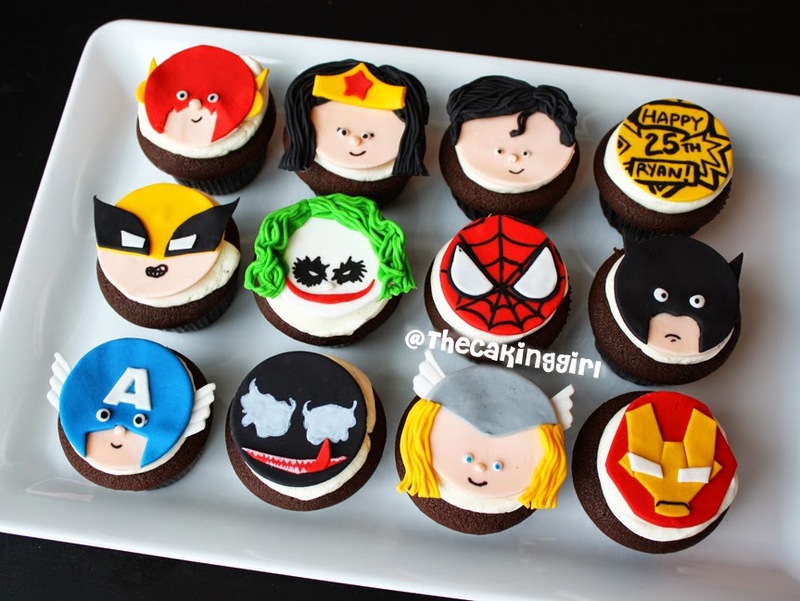 Superhero cupcakes for the comic book fanatics. 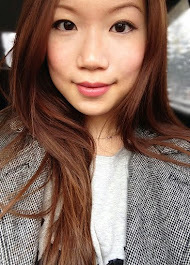 A Louis Vuitton purse bag. 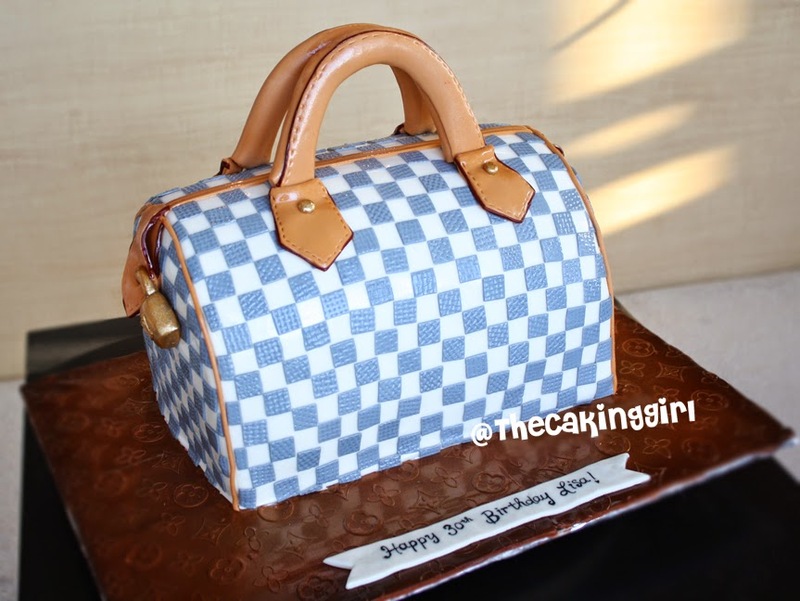 This is a LV speedy purse made with fondant. 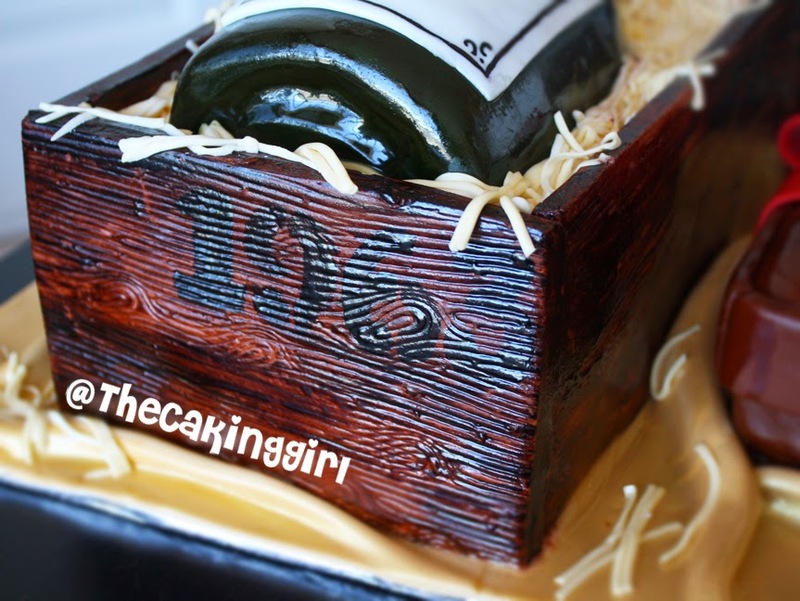 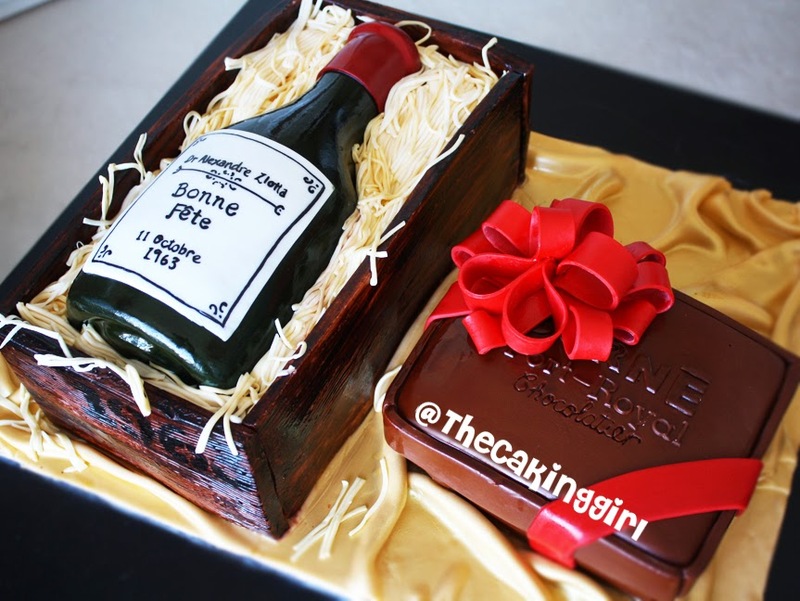 Wine bottle and Corne Port-Royal Chocolate Cake. 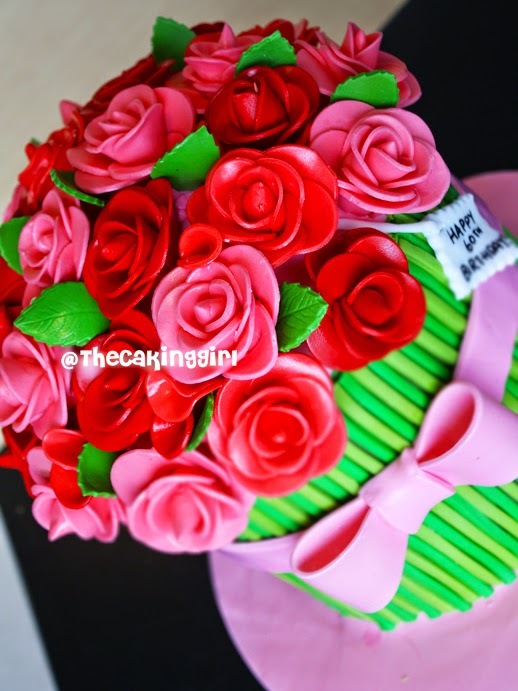 This is epic!i just love the cake you made it is so amazing. 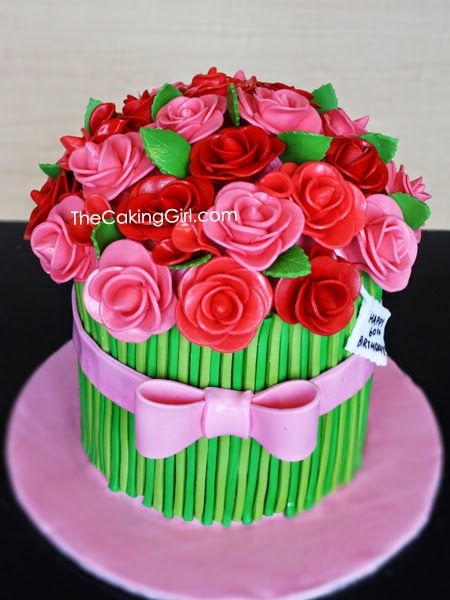 It will take a lot of hard work but it is worth all the hard work.The butterfly is also really good!the cake is inspired by such an amazing story!